Whether you’re an outdoor junkie, a nature lover, a culture vulture or a gourmet traveller, Niseko Village (Japan’s best ski resort!) 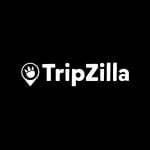 has got it all covered for you with its newest facilities this winter season. 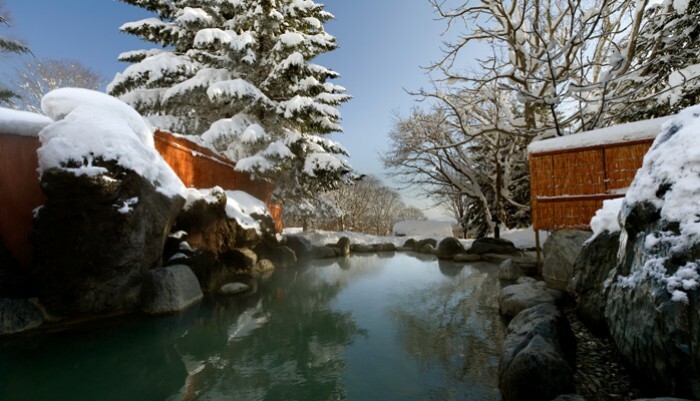 Nowhere does state-of-the-art quite like Japan, and Niseko Village in Hokkaido displays that perfectly with its integrated all-season facilities, which only get better each year. It’s no wonder they’ve been accoladed as Japan’s Best Ski Resort for the fourth consecutive year! This time, Niseko has brilliantly added two all-season lifts to its compound, providing seamless accessibility to the new beginner slopes and the entire Niseko Village base area which includes the heart of the village where the shopping and dining hub is located. The new lift system also ensures complete ski-in ski-out access for existing hotels and future developments, reducing wait time for skiers to hit the slopes with its high capacity. The high-speed Village Express boasts an hourly capacity of 1,866 passengers, whisking skiers to the mountaintop in just 3 minutes and 20 seconds. 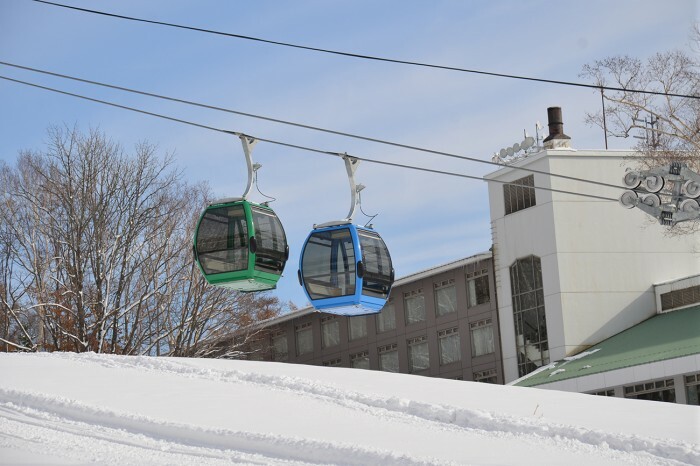 The Village Express isn’t just the first gondola and chair mixed lift in Japan, it’s also the only life with a single glass bottom gondola cabin and the first Japan’s six-seater chair within a major ski resort! 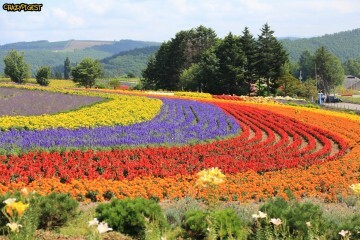 Looks like Niseko Village has really upped the game on this one! While The Upper Village Gondola, a 250-metre pulsed gondola, has an hourly capacity of 426 passengers. The lift provides access for skiers from Kasara Niseko Village Townhouse and The Green Leaf Niseko Village properties to a beginner level ski area located on The Green Leaf Niseko Village mountainside. It will also provide access to the top of the Village Express lift for easy connectivity around the central village, restaurants, shopping and hotels. Not only do the new ski lifts add heaps of convenience to skiers, but guests who are non-skiers can now get between their accommodation and the village central within minutes! 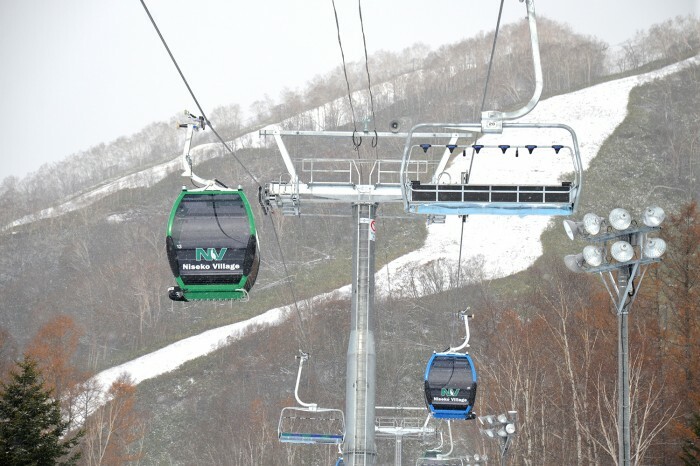 During summer, the new ski lifts also make travelling around for sightseeing and adventure activities within Pure at Niseko Village extremely fuss-free. And the best part of it all? 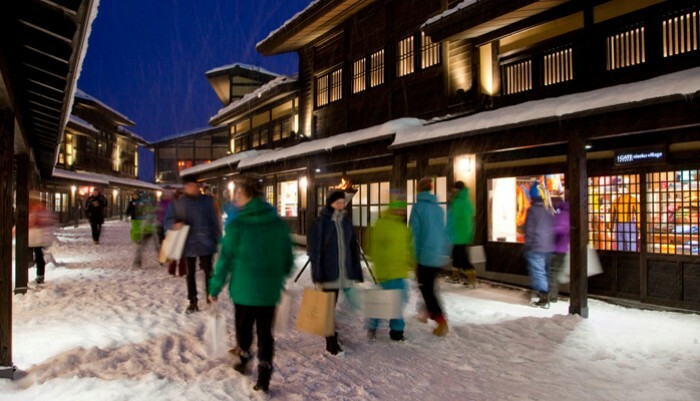 Time saved equals more time for skiing, shopping, eating, dipping in the onsen, and the many other activities Niseko Village has to offer. Besides Niseko’s ingenious addition of its state-of-the-art ski lifts, here are a few of the new and exciting highlights we’ve sieved out that you can look forward to during your visit to this wildly popular all-season resort! 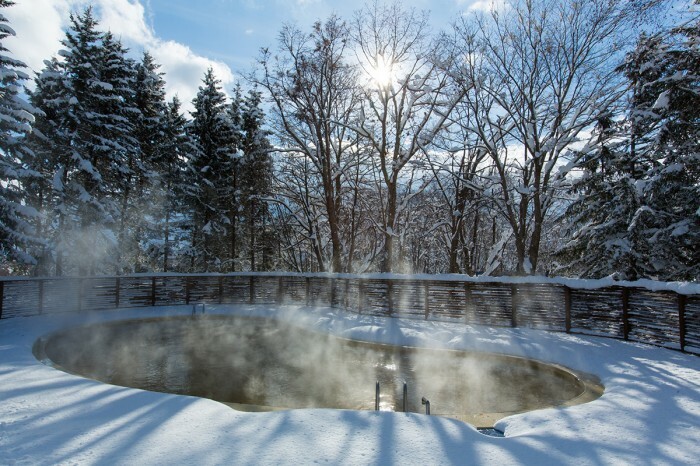 Tapping into natural, mineral-rich waters cooled to a 30°C mark, this new thermal pool offers an alternative perspective on Niseko’s renowned onsens, perfect for an afternoon of relaxing with your loved ones. Remember to bring along your swimwear and swim cap! Yoichi Distillery, recently awarded the Distillery Manager of the Year at the recent World Whisky Awards 2016, is one of Nikka’s two malt whisky distilleries. Yoichi produces a rich, peaty and masculine malt that gets its distinct aroma and body from direct heating distillation where the pot stills are heated with finely powdered natural coal – a traditional method that is hardly ever used today, even in Scotland! 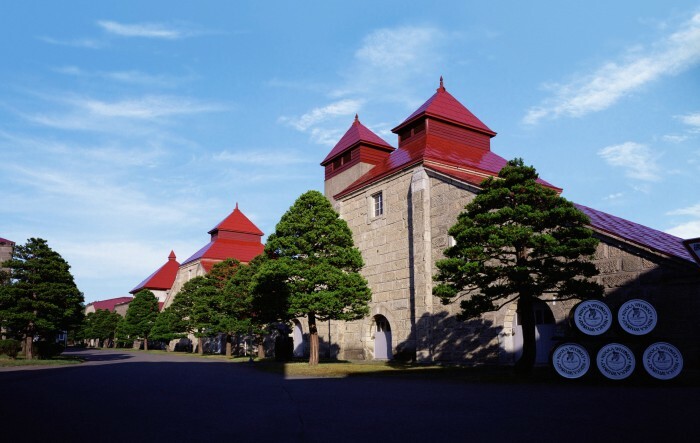 While not new, a visit to the much-awarded distillery for a sampling session is definitely worth the short drive or scenic train ride from Niseko. Need to work out some kinks after a challenging day in the mountains? 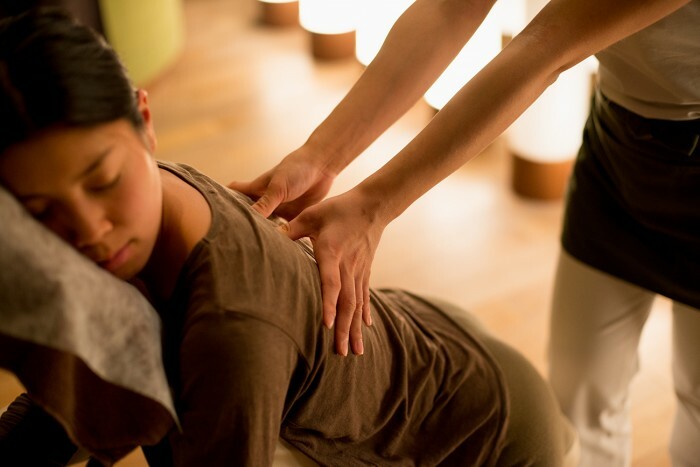 Seek out the full-time qualified physiotherapist at The Green Leaf Spa who will be able to provide deep sports massages and therapy to knead away those tight knots. 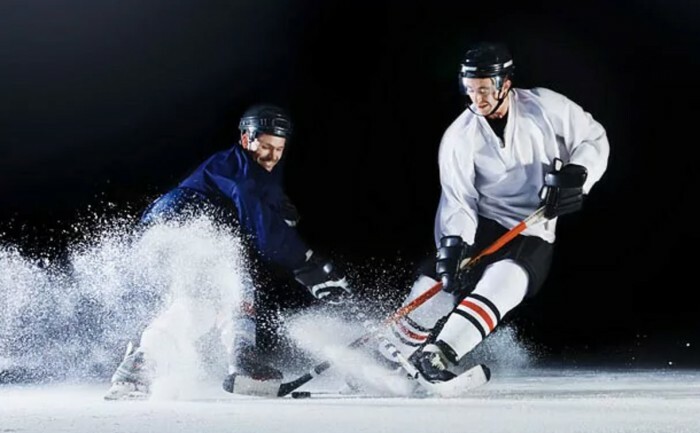 Heads up, winter sport fans! Hosted in Sapporo and Obihiro from 19 to 26 February 2017, this will be the largest Asian Winter Games in Olympic Council in Asia’s history, with the wintersports featuring curling, ice hockey, biathlon, skiing (ski jumping, cross-country, alpine, freestyle and snowboard) and skating (figure skating, speed skating and short track). 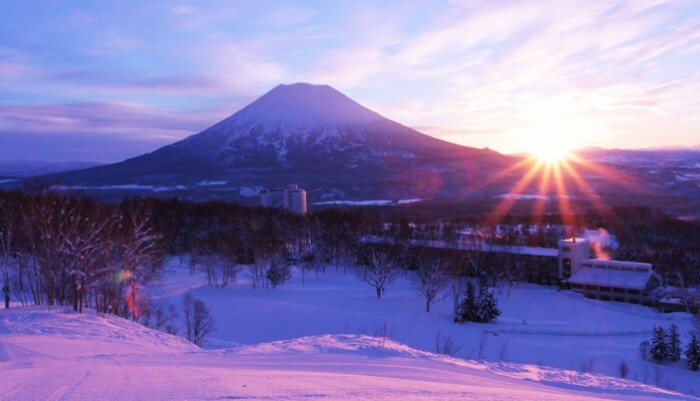 This time, be part of the action and book a stay with Niseko Village, the perfect location where you can easily travel from to Sapporo by car or coach. 2017 is indeed an exciting year for Niseko Village. Are you ready to check out all the winter goodness this ski resort has to offer?